Actually, our body has a filtering system that can remove toxins from the body. However, sometimes it is difficult to avoid strong harmful toxins. Therefore, it is important for us to keep our body by watch our food intake, avoid stress and maintain good organ function. In addition, we can also help the body filtering system through the food we eat, such as herbal detox. Detox is a term used to process toxins (toxins) from the body using 4 major organs, the liver, kidneys, respiratory tract and skin. Here are four types of herbal toxins repellent from the body that are often used as a detox herb. Is a plant that is often found at home and often used as a perfume in cooking. Basil is also one of the herbs that are able to help clean toxins from the kidneys. As you know, the kidneys have a very important role in removing toxins or waste in the bloodstream. So by consuming basil, you can help relieve the process of detoxification in the kidney. How to consume, this herbal can be consumed as a mixture of cuisine or mixed with vegetables smoothies. Coriander leaves are almost similar to celery and parsley, but Coriander has a more rounded leaves. 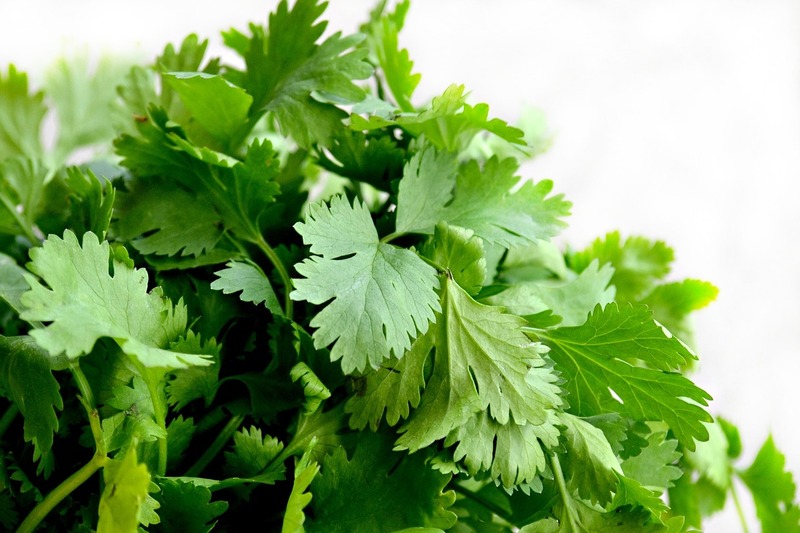 Coriander is the best herbal detox. Because it can bind heavy metal in the body and pull it out of the body. Such heavy metals usually enter by slipping in the body with a small amount. It is difficult for us to avoid heavy metals coming in. However, we can filter it out and force it out by consuming Coriander. How to consume it? You can consume orange smoothies mixed with Coriander. When the digestive process does not go perfectly, toxins can stimulate pain in the stomach and intestines. This is where mint leaves can help you. 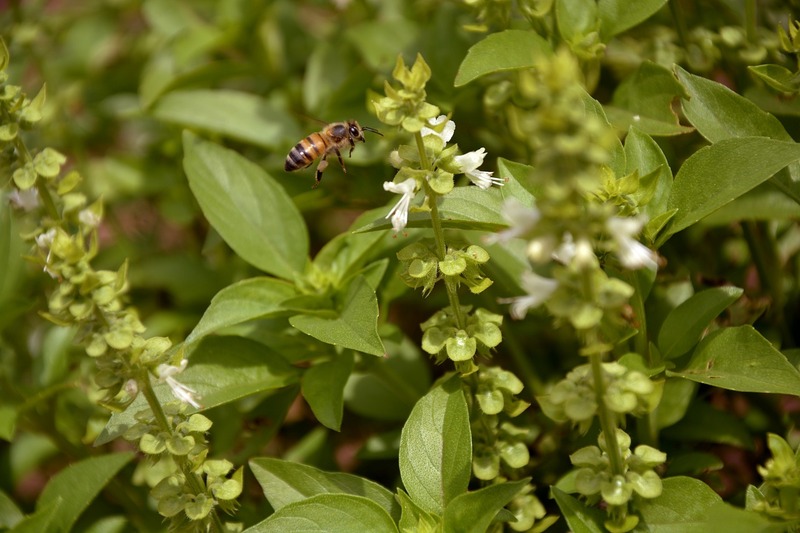 Mint has antioxidant and anti-inflammatory properties that can reduce seasonal allergic symptoms. 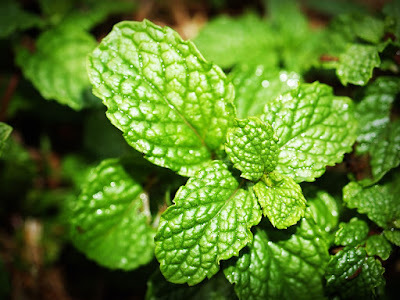 Since long time ago, the mint leaves have been believed can help stomach or digestive disorders. Mint can also increase the flow of bile through the stomach, facilitate and launch digestion. This also makes the mint leaves able to drag out toxins in the body at the right time. The mint leaves not only help detox from the inside, but also can help detoxify through the skin. Not just a form that has a resemblance to coriander leaves, but this plant also has the same properties that can help remove toxins from the body. 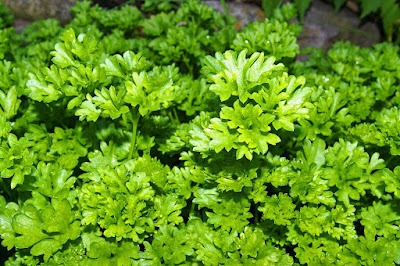 The way to process parsley is to make it as an additional green smoothies recipes.